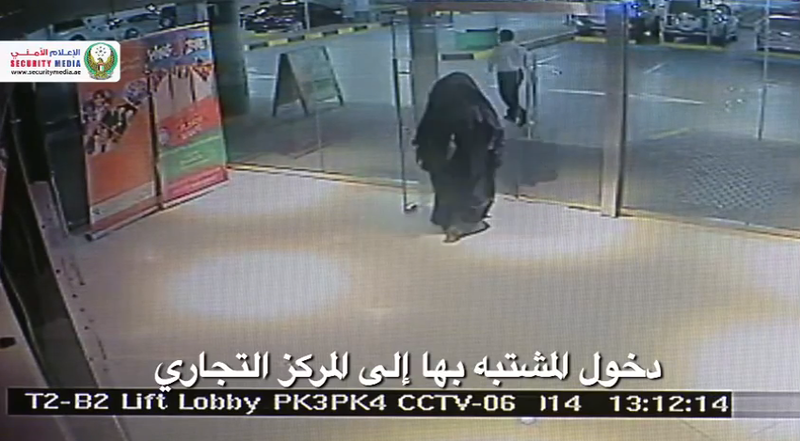 Abu Dhabi restroom murder suspect video, Batman: American teacher killed. The identity of the suspect, a woman, has not been revealed. Authorities said she was motivated to kill Americans because of “nationality alone” and did not have personal grudges against the victims.